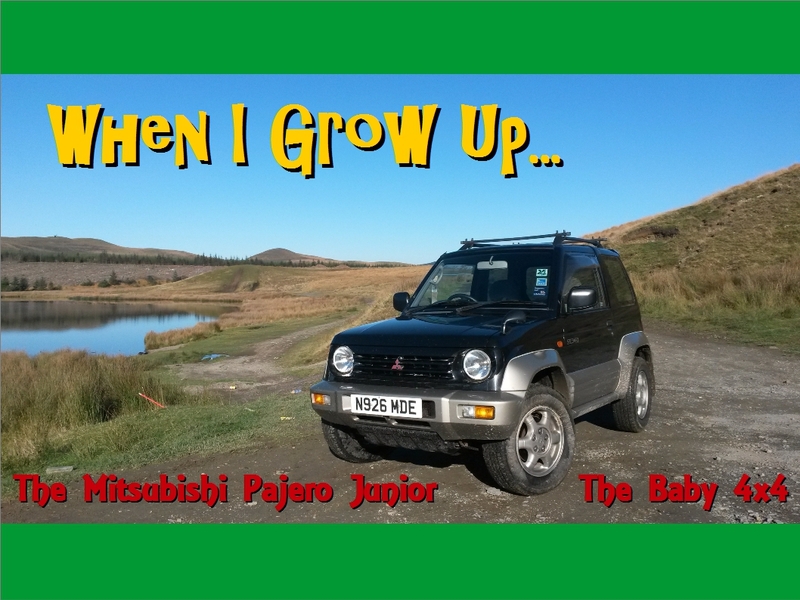 Video: Mitsubishi Pajero Junior – HubNut – celebrating the average! The Pajero Pinin was never sold in Europe as the “Shogun Pinin”, but as Pajero Pinin. The name Shogun was only in the UK. Ah, thanks for that. So did they really sell the ‘wanker’ in Spain? In Spain, it was the Montero. Like in every other spanish speaking country. Rest of the world Pajero, UK Shogun.